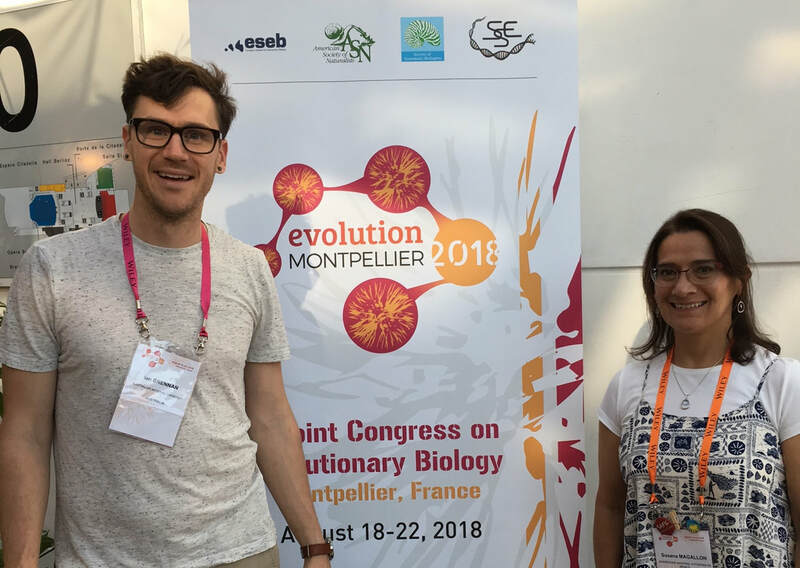 The Ernst Mayr Award is given to the presenter of the outstanding student talk in the field of systematics at the annual meetings of the Society of Systematic Biologists (SSB). This is SSB's premier award, and is judged by the quality and creativity of the research completed over the course of the student's Ph.D. program. The award consists of $1000, a certificate of distinction, and a two-year subscription to the journal Systematic Biology. Symposium. Based on the submitted abstracts, the Mayr Awards Committee (appointed by the Awards Chair) will select a maximum of 10 applicants for inclusion in the Mayr Award symposium. The Mayr symposium will be held at a single venue as a continuous session. Abstract and Talk Evaluation. For details about how the Mayr submissions are evaluated, please see the Reviewer Guidelines for this award. Additionally, go to the video links in the list of winners for some examples of excellent Mayr talks. Co-Authors. The talk may be co-authored. It is understood that the ideas, data and conclusions presented are primarily and substantially the work of the student presenter, and the intention is that the student presenter will be senior author on the published version of the paper. If a submission includes multiple authors, include a brief section below the abstract that outlines the contribution of each author to the research. Notification of Winner. The winner of the award will be announced at the SSB presidential address during the Evolution Meetings, whereupon the winner will be given an award certificate (the check will be mailed). An announcement of the winner will also be published in Systematic Biology and placed on the SSB website. Contact. ​Please email the SSB Awards Director at awards@systematicbiologists.org if you have any questions.